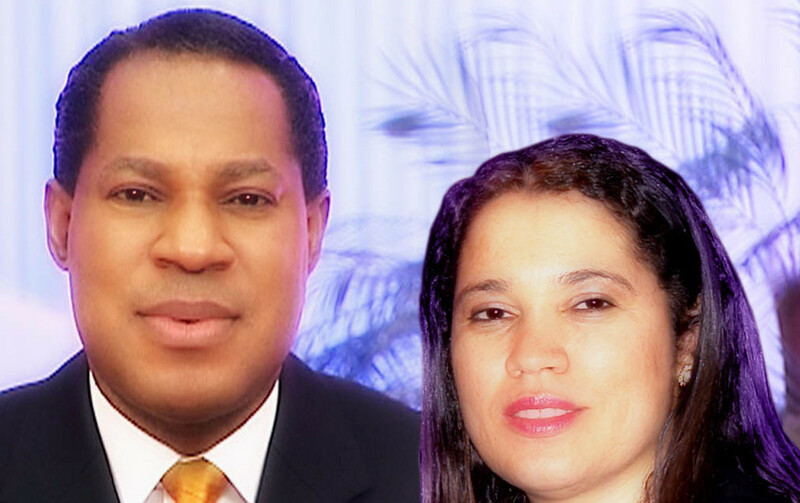 Months after Anita divorced her pastor husband, Pastor Chris Oyakhilome, the founder of Christ Embassy Church at a London court, the estranged couple are reported to have shared their two kids among themselves. While Sharon, the eldest, prefers her dad, Charlene is presently at home with mum. Anita last year April approached a London court, seeking a divorce on the grounds of unreasonable behaviour, adultery and several allegations. The suit number is FDI 4001650 and it was filed on April 9, 2014 at the Divorce Section A, Central Family Court, First Avenue House, High Holborn, London, United Kingdom. It was filed on Anita ‘s behalf by Attwaters Jameson Hill Solicitors. Pastor Chris was said to have been served the divorce letters in his hotel room during of his visits to the UK.